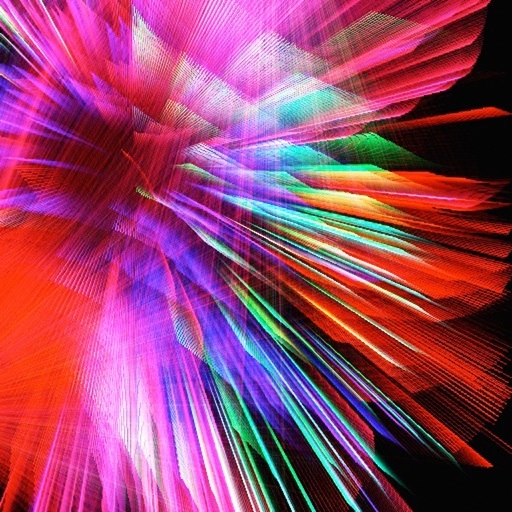 Create your own laser light show with this entertainment app. 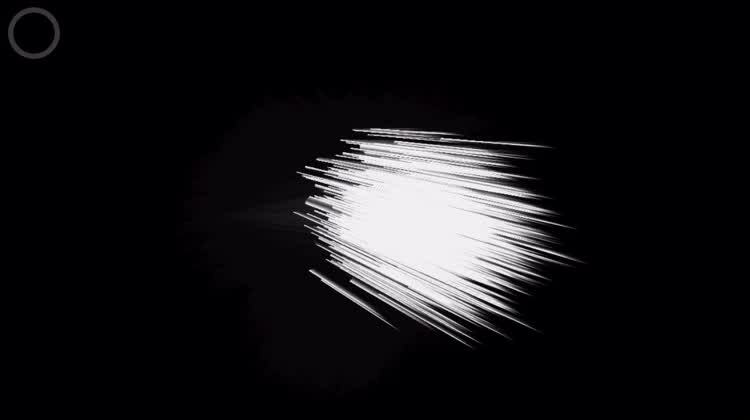 Create your own light show. 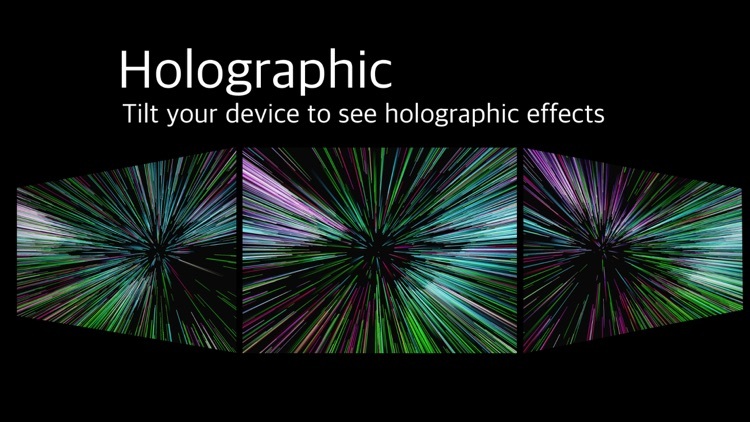 Put your fingers to the screen and watch them light up. 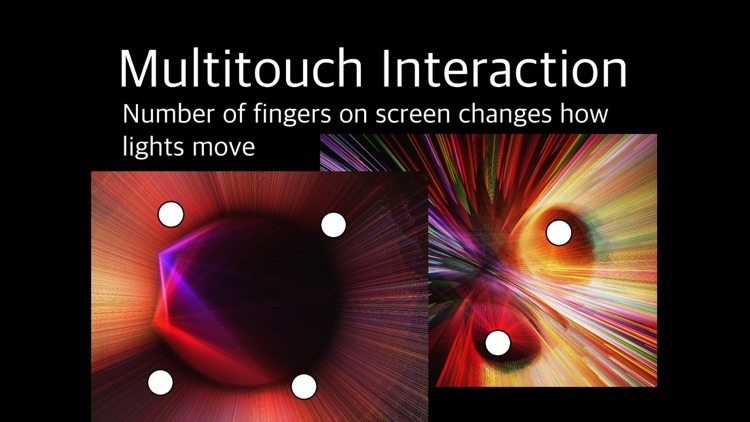 You’re able to utilize multiple fingers at once to create different effects. Diversify the lights. Activate the sticky option to preserve your touches. 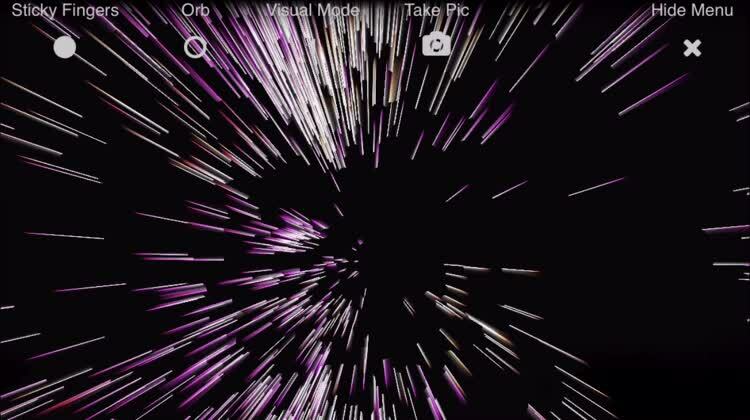 You’re also able to add an orb to the screen that will interact with your touches.The app includes seven visual modes. Today’s AppsGoneFree list includes a fitness app, a children’s app, and a shopping app. 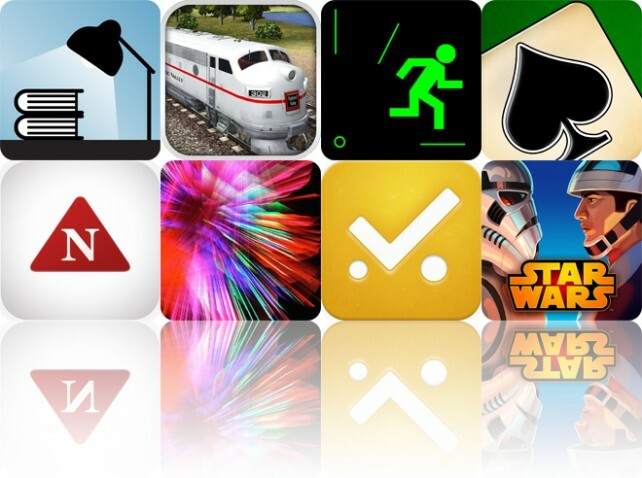 Today’s AGF list includes a productivity app, a simulation game, and an adventure game.